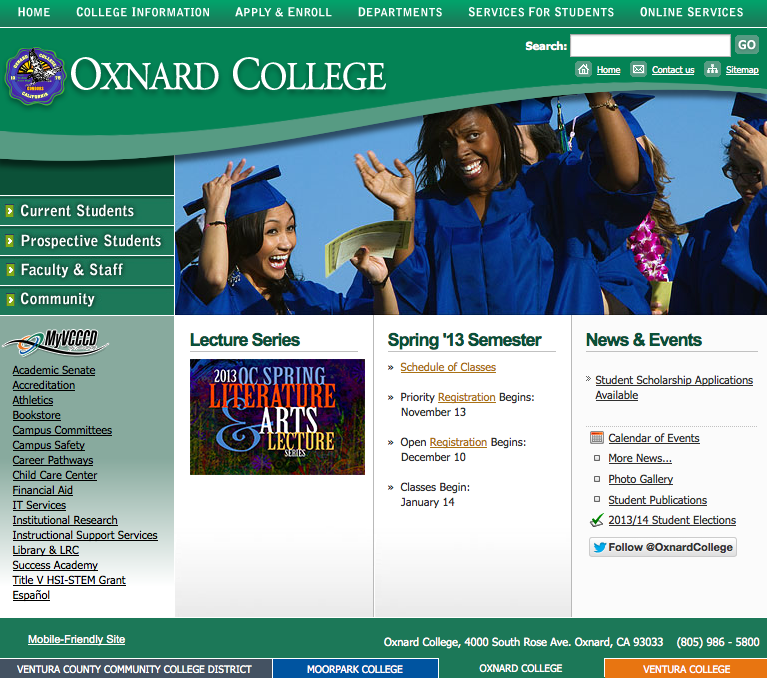 The Oxnard College Fire Technology Administration and Faculty have been working hard to make positive, productive changes to our program. We have analyzed the contents of our program and the manner in which it’s offered, with the commitment of bringing forth the most direct and efficient line of courses. The arrangement of courses has changed to streamline our degree program, allowing the student to progress through more effectively. We encourage future firefighters to acquire a sound base of knowledge in fire science and hope you select us as a provider for your fire science education. We look forward to seeing you in our classrooms. Here is an example of our program, effective in the Fall semester of 2013.